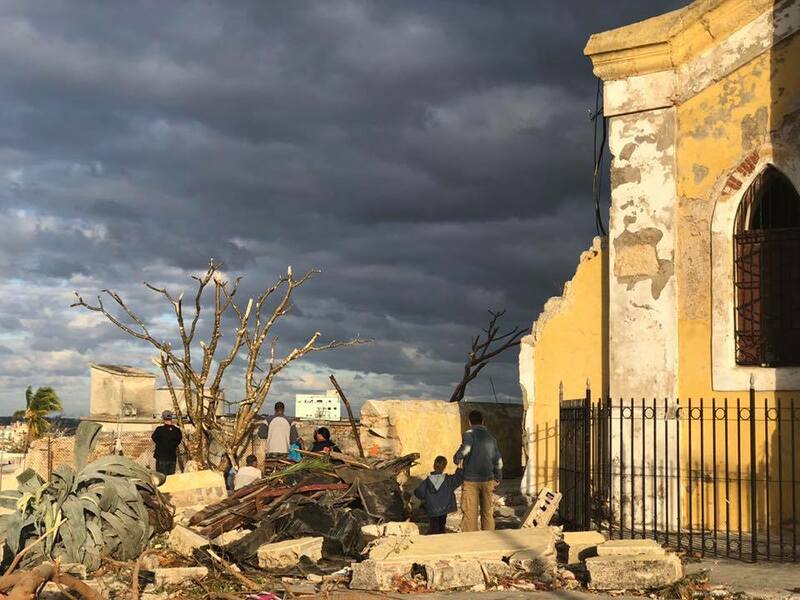 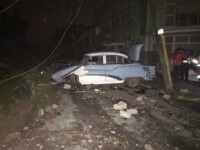 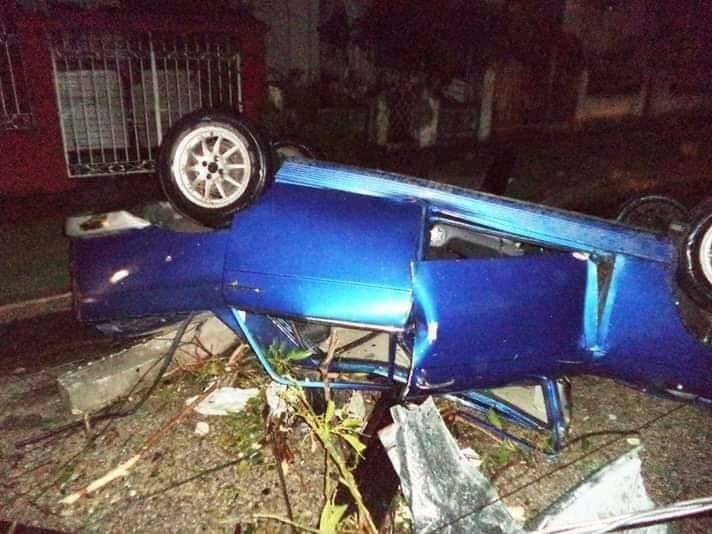 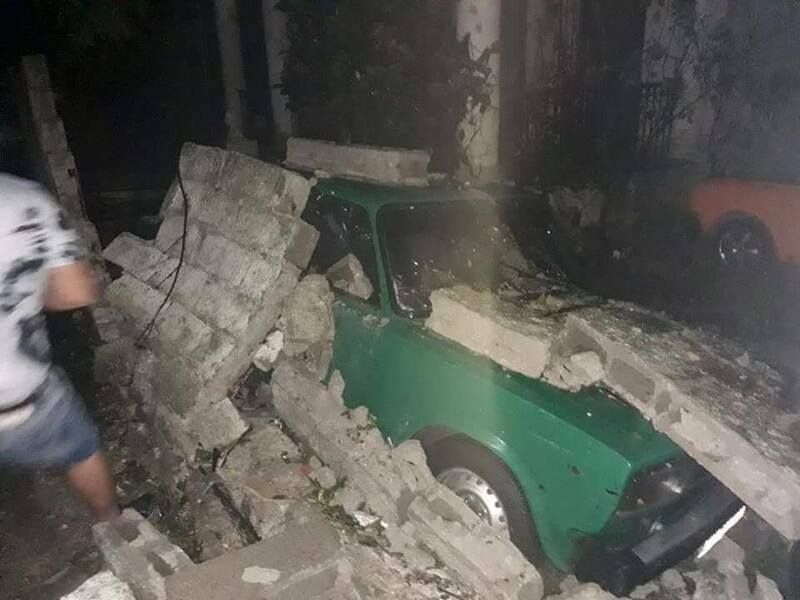 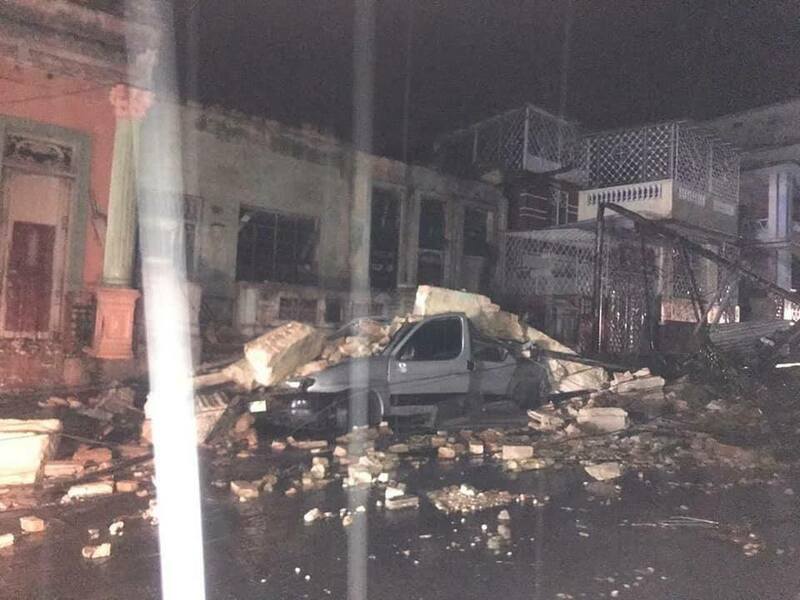 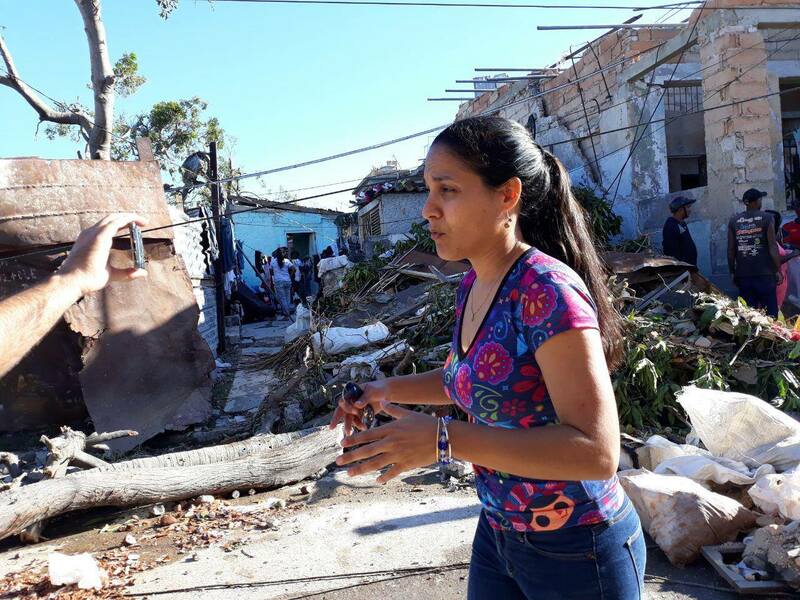 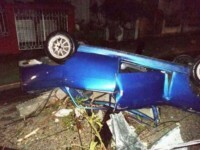 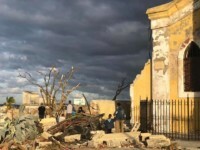 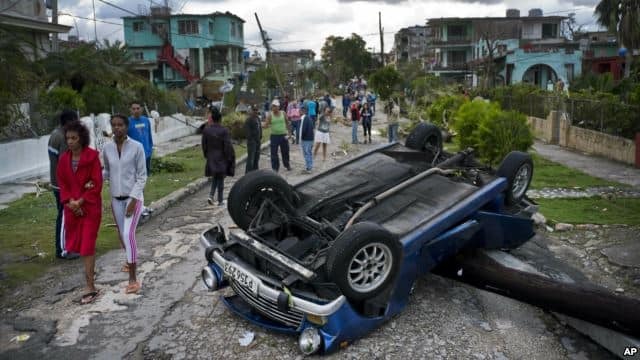 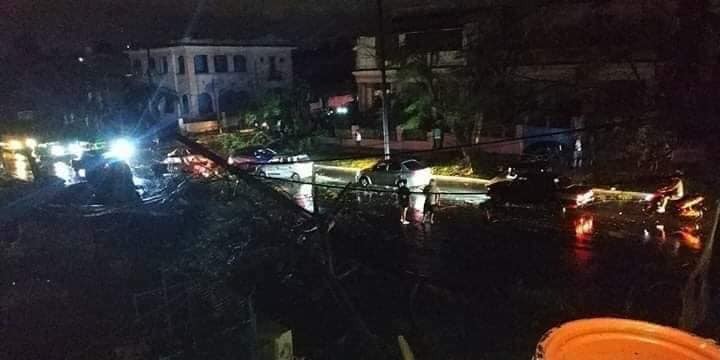 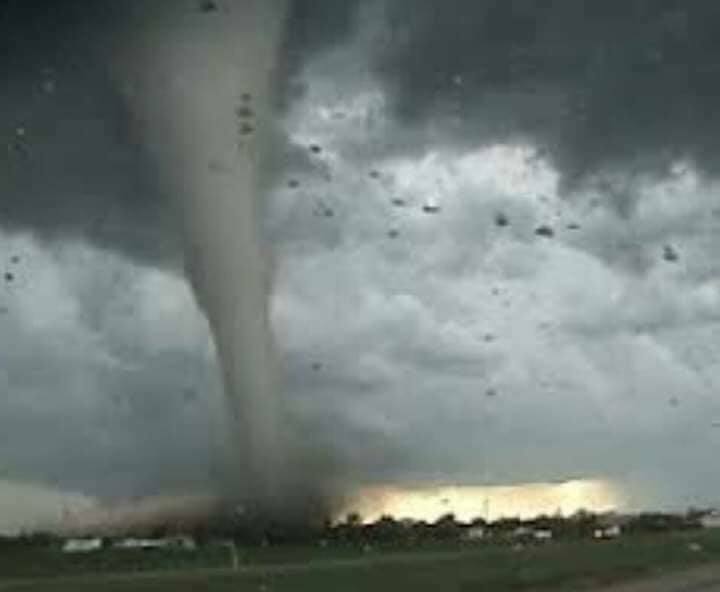 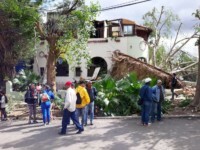 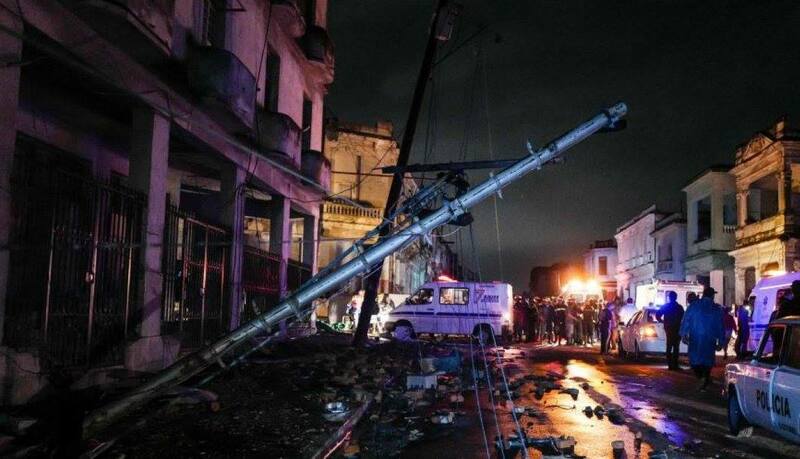 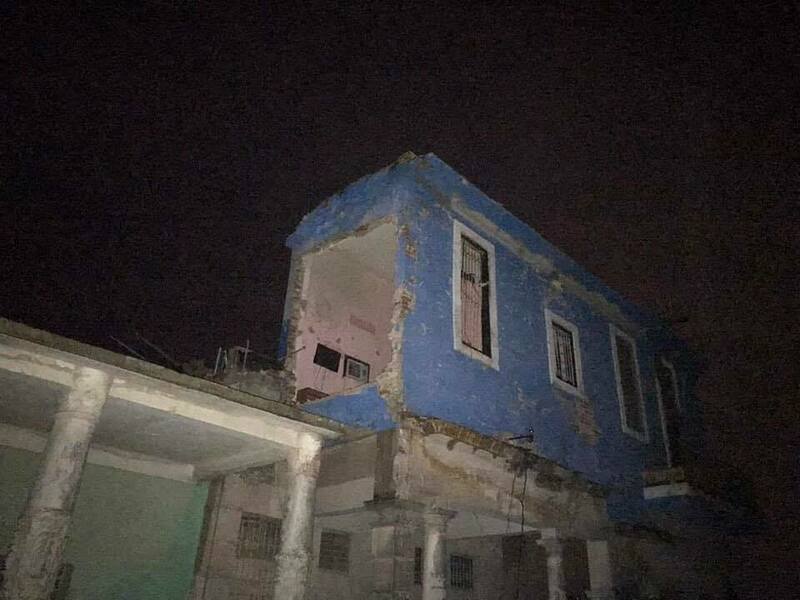 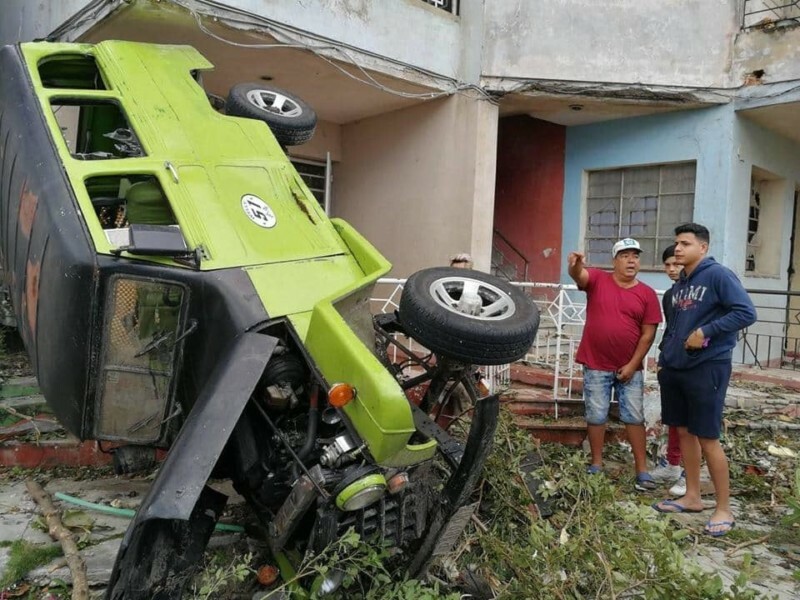 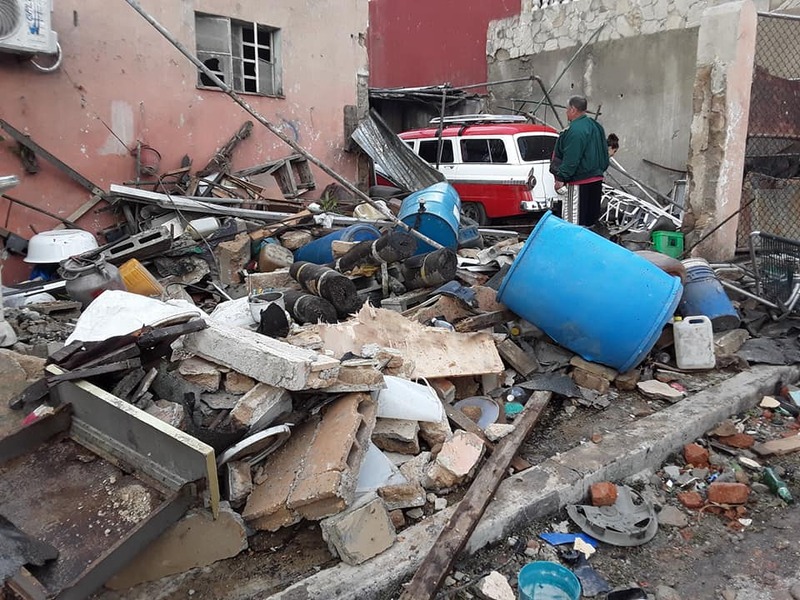 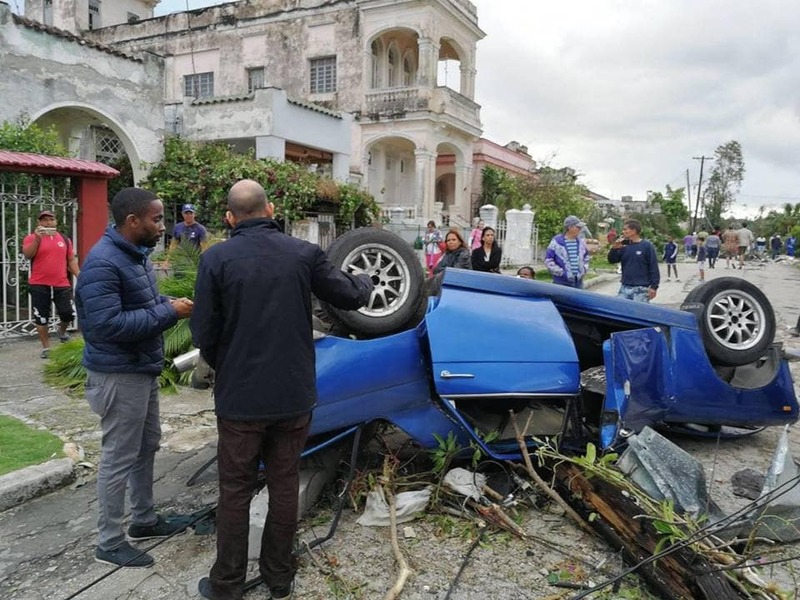 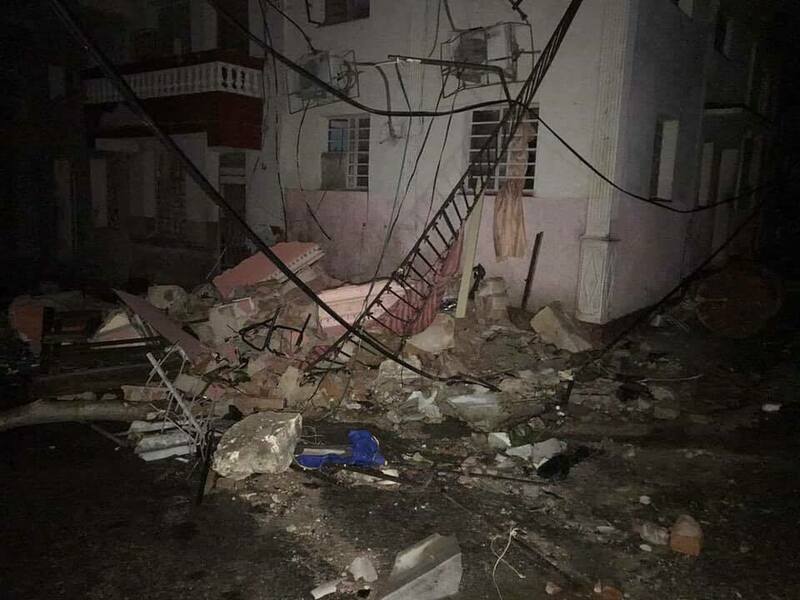 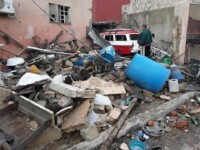 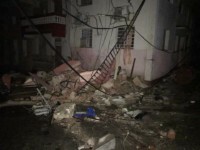 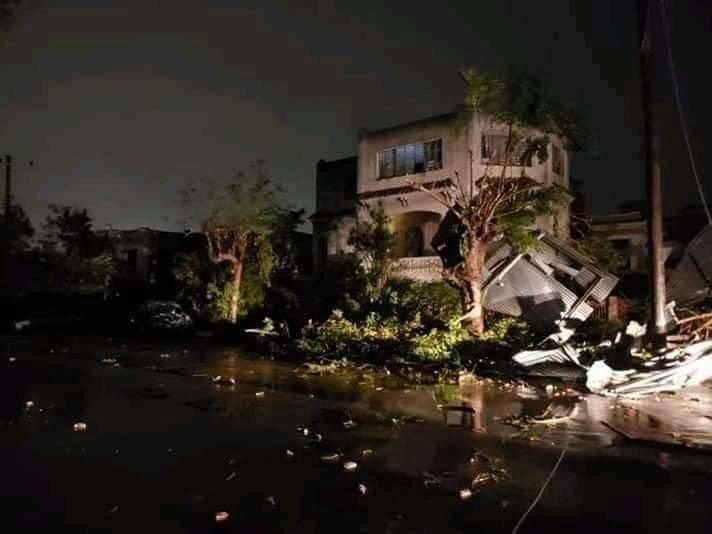 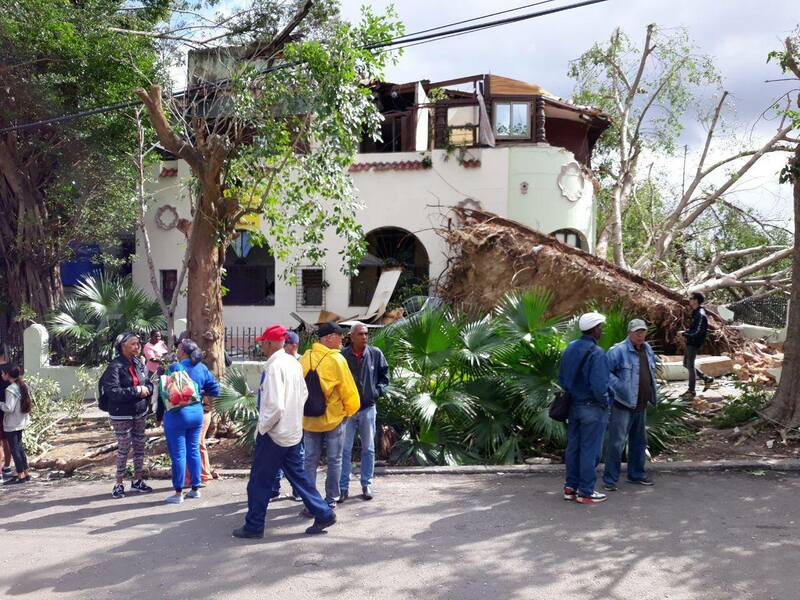 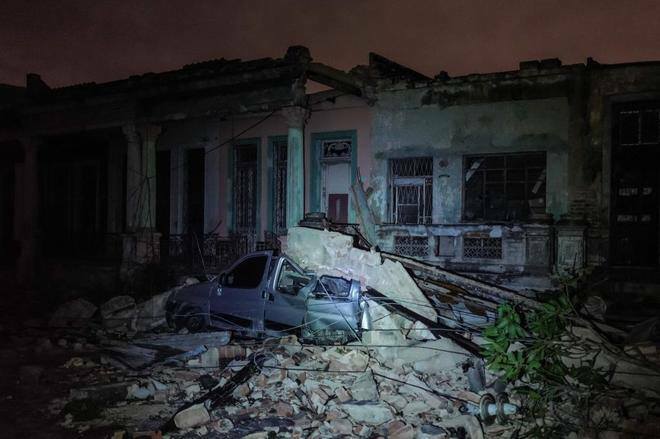 On January 27, 2019, a massive tornado touched down in the eastern part of the city of Havana. 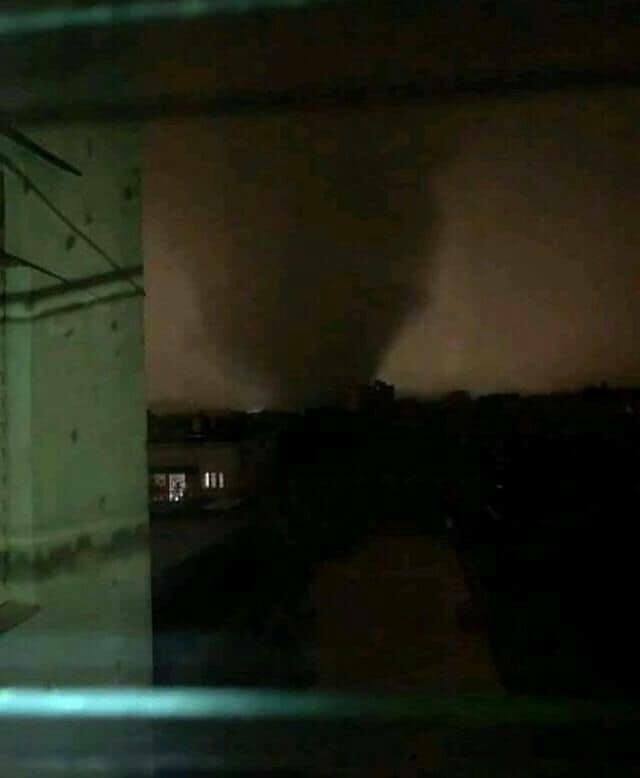 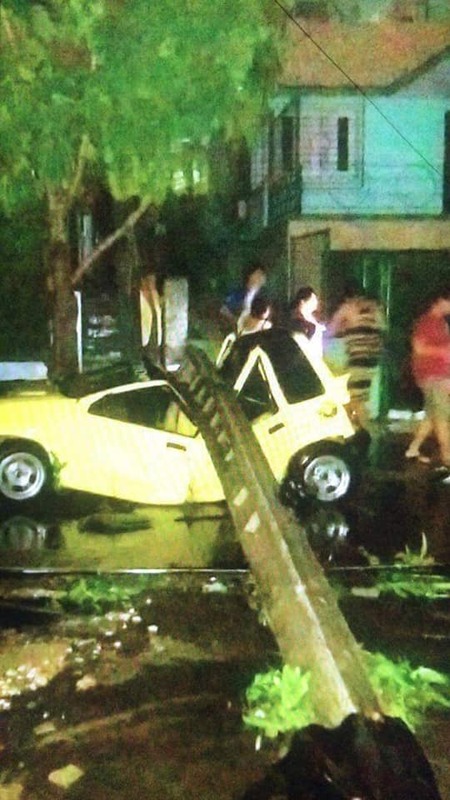 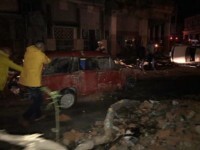 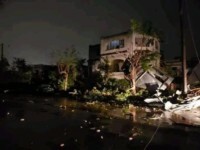 The tornado caused widespread damage to property and state media confirms that at least 3 people are dead, and hundreds injured. 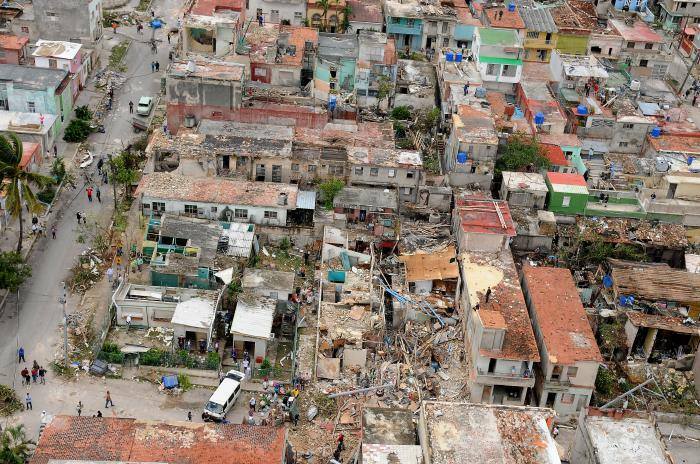 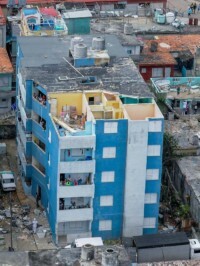 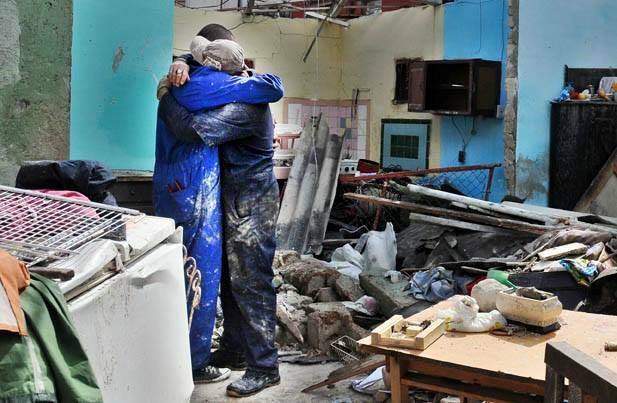 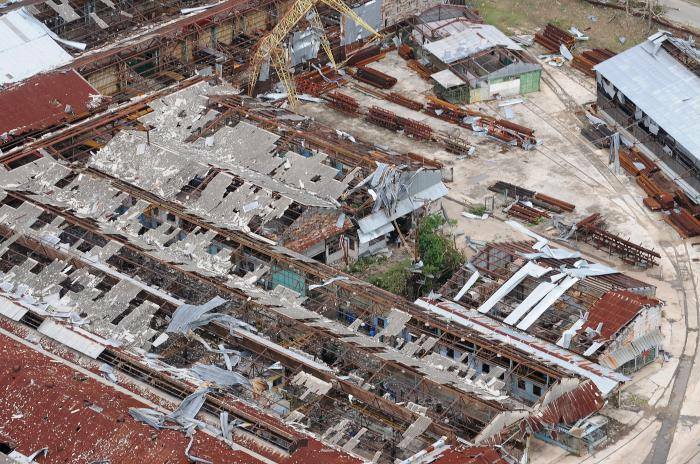 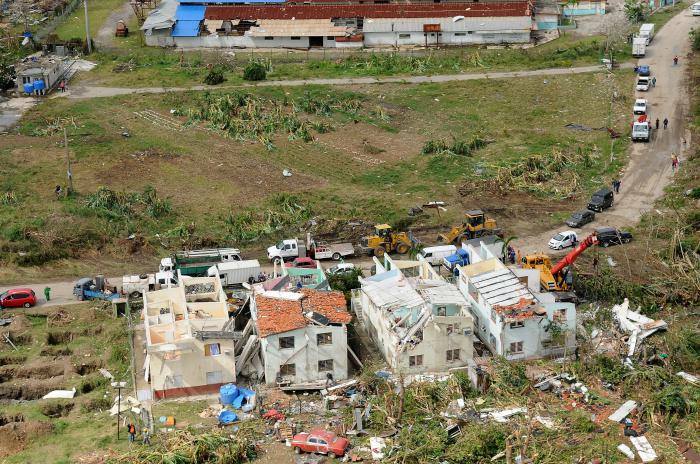 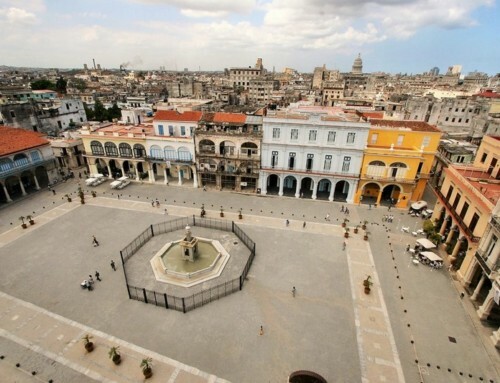 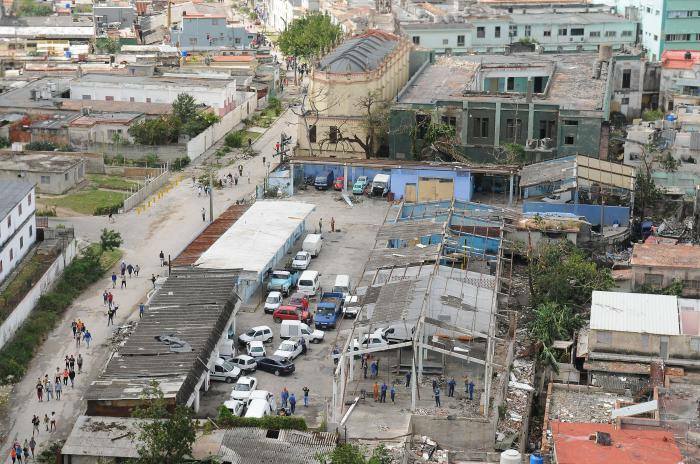 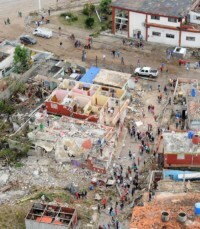 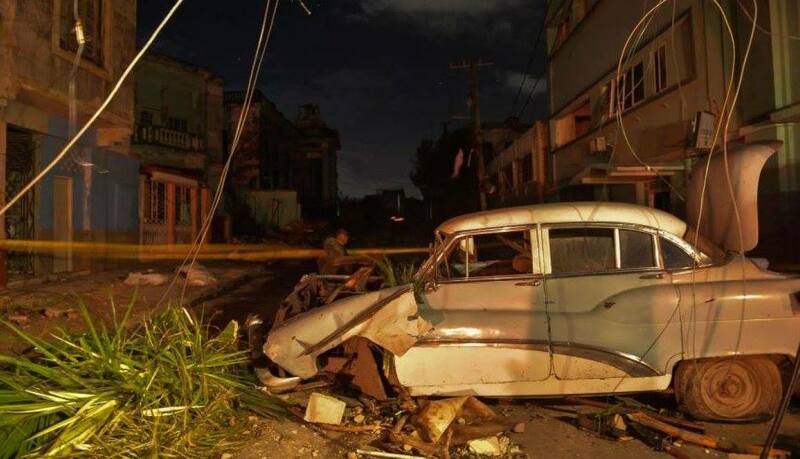 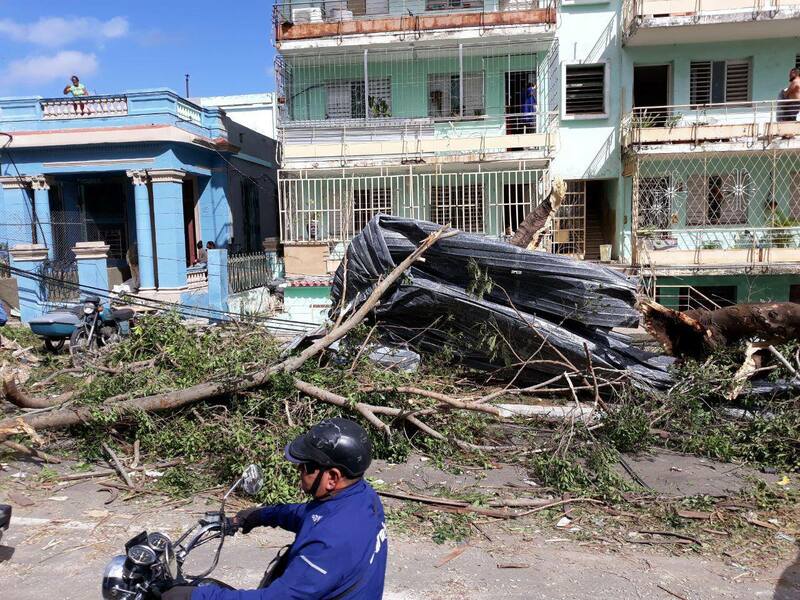 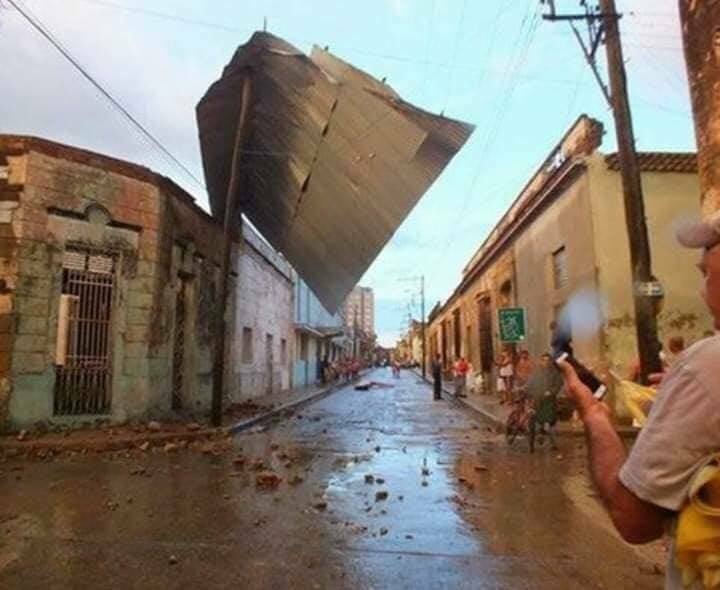 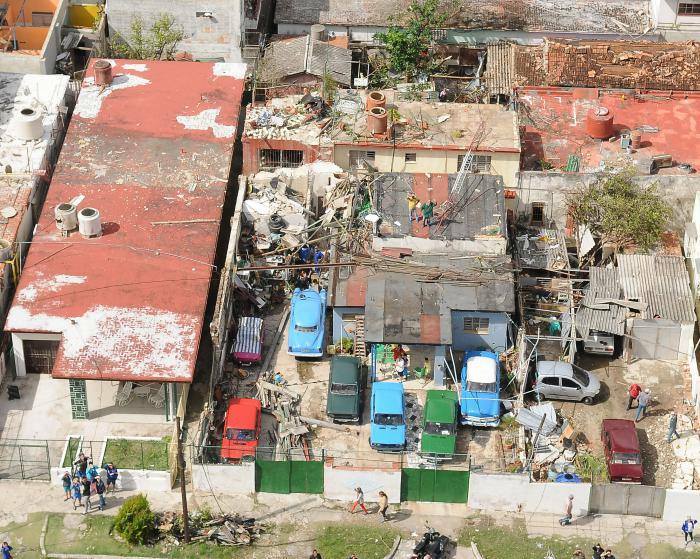 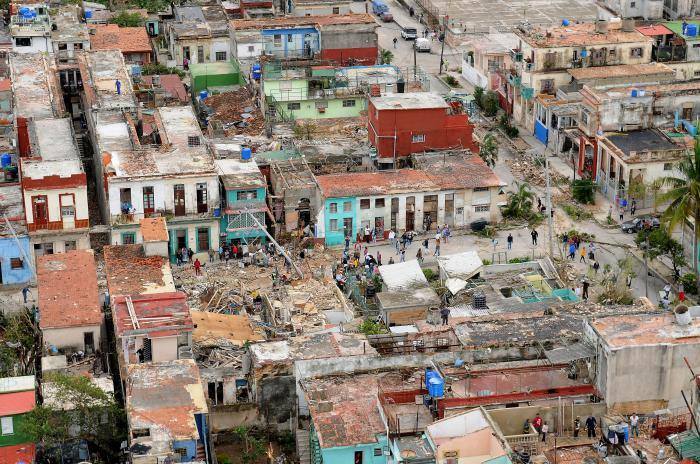 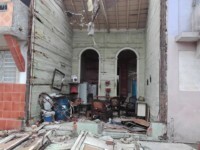 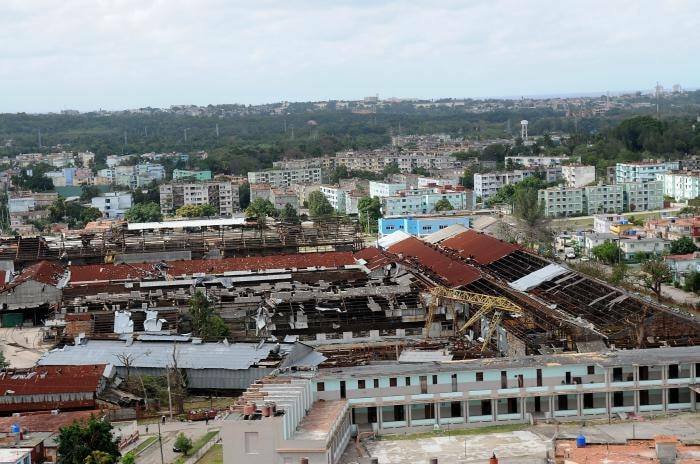 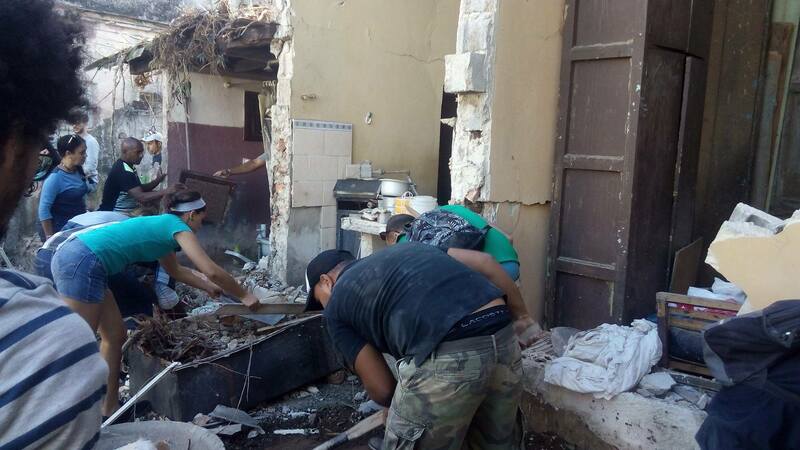 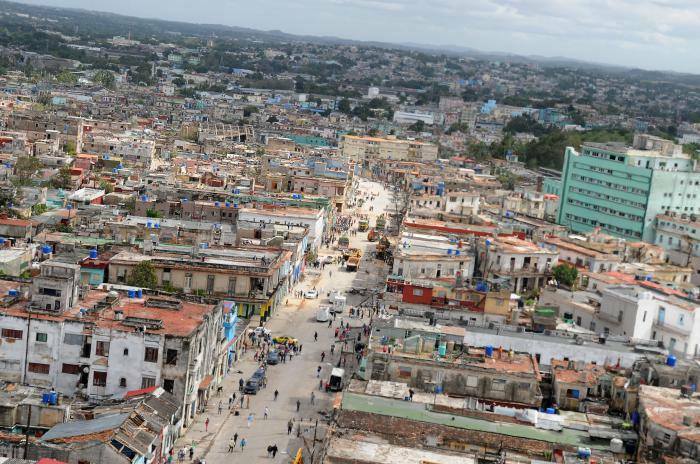 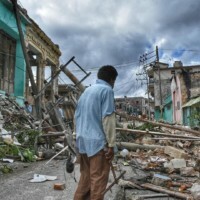 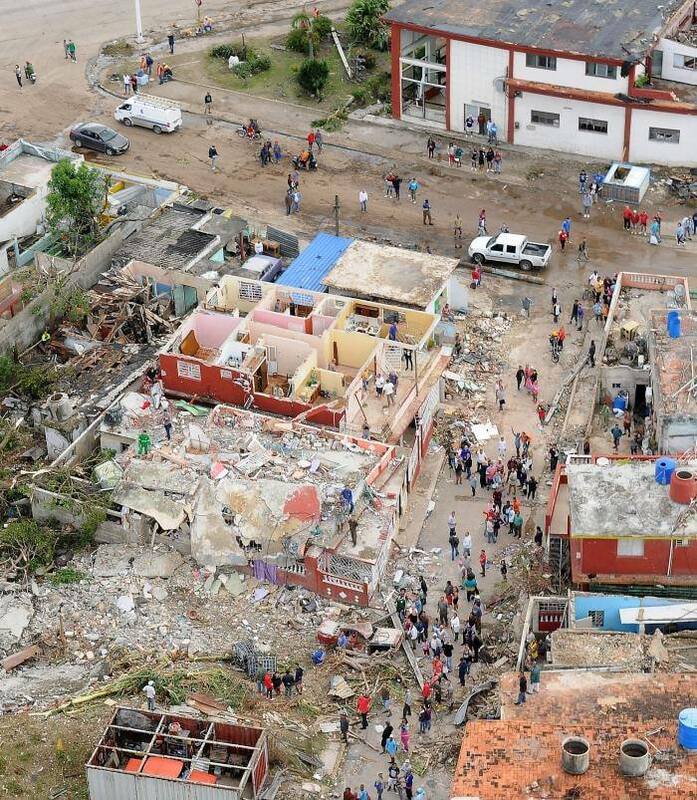 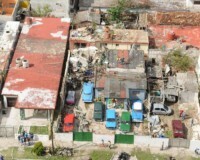 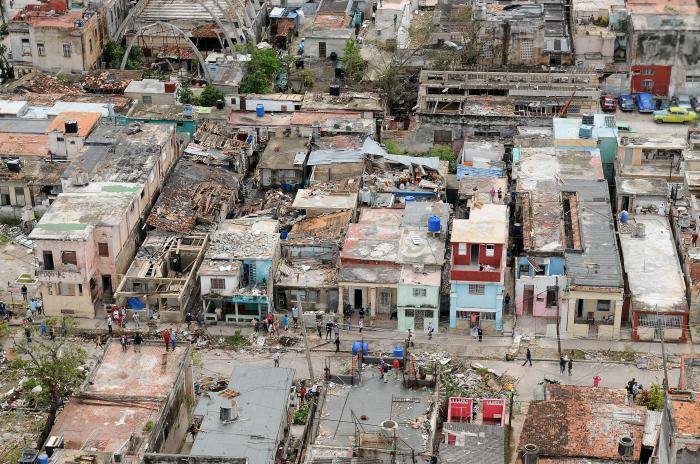 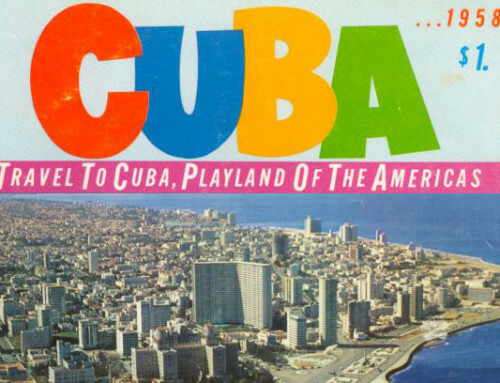 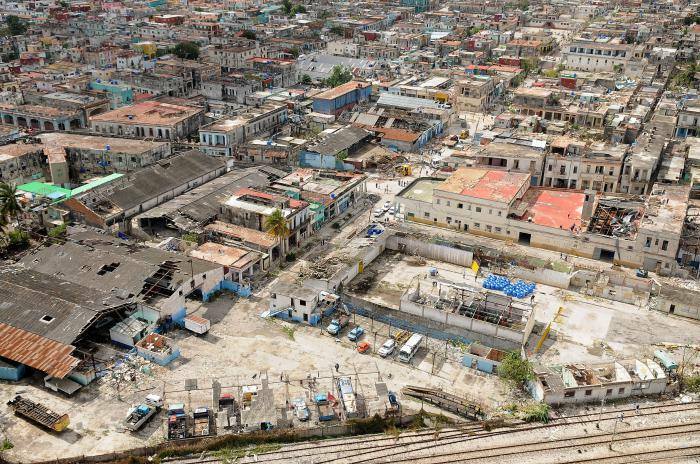 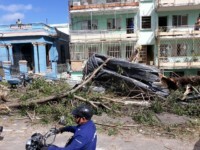 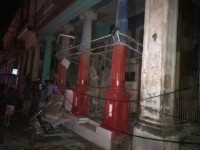 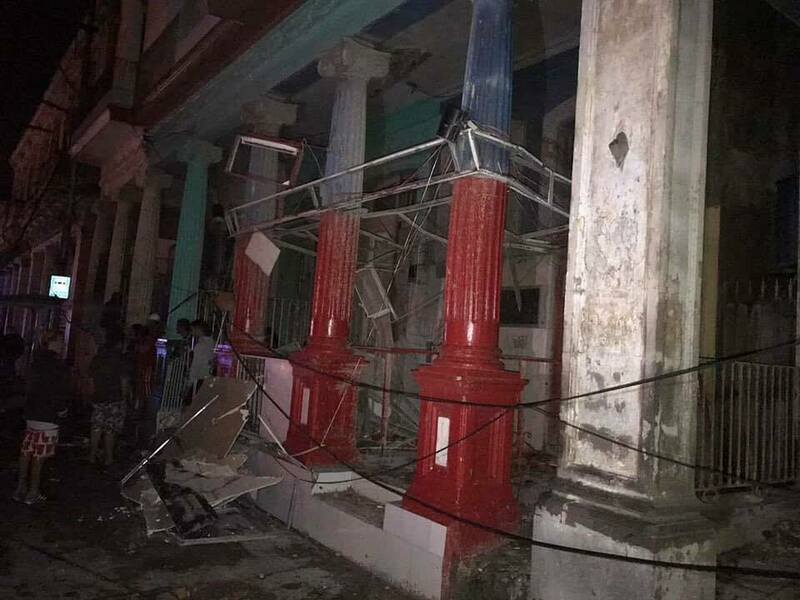 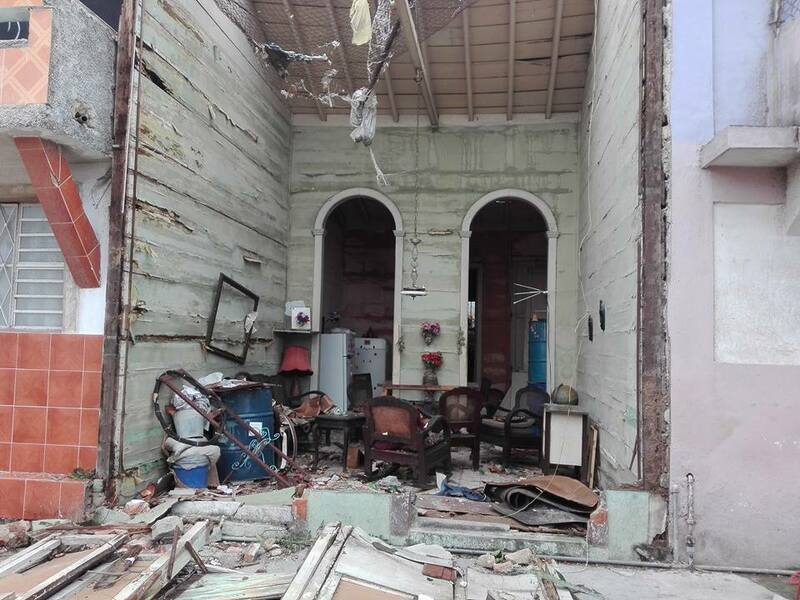 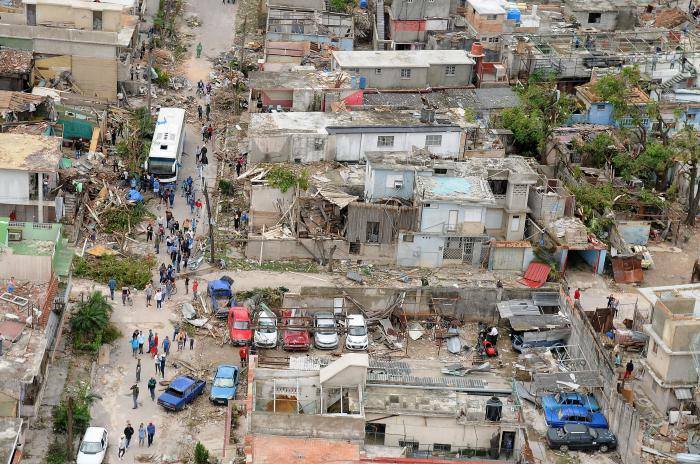 The Cuban government has mobilized the military to clean up the debris and start some reconstruction. 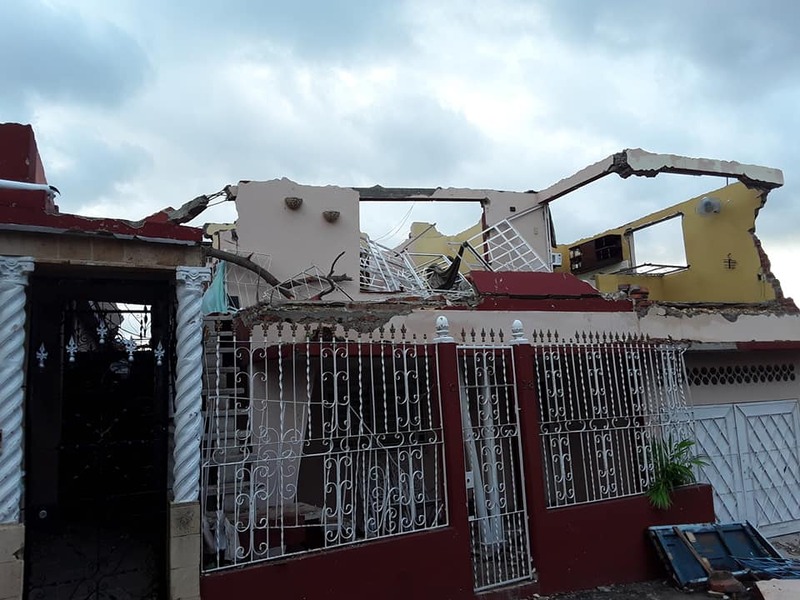 But it is expected to take a long time before things are back to normal in this hard hit community. 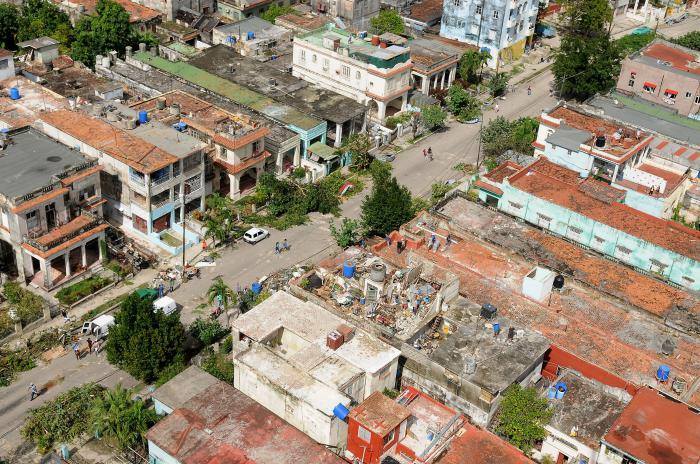 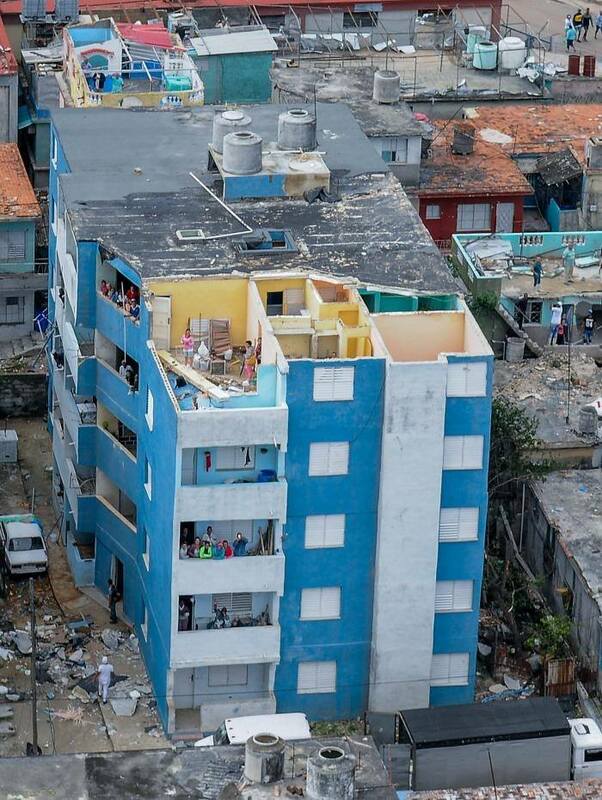 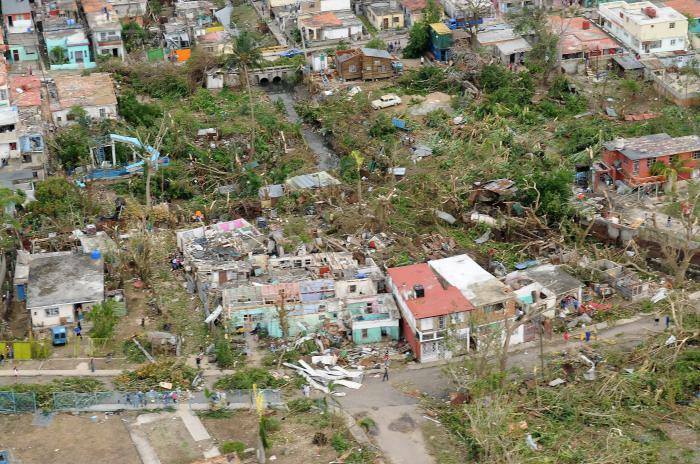 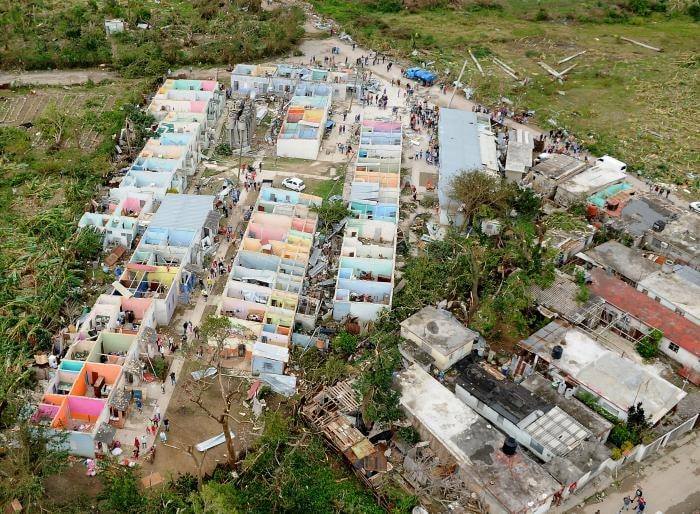 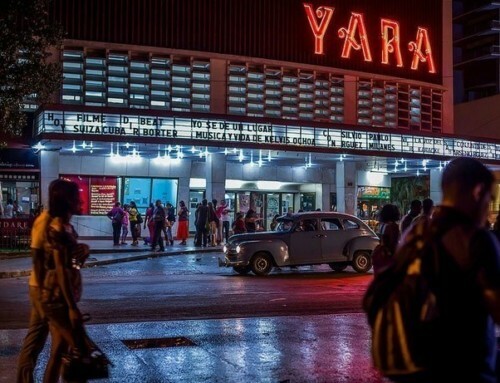 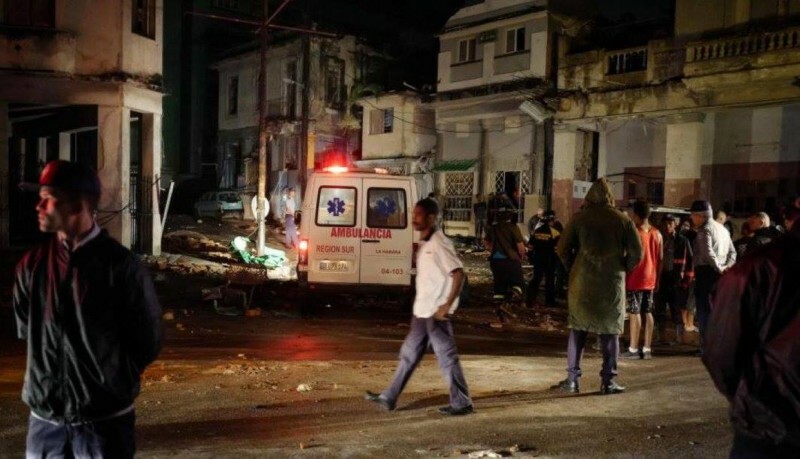 It is important to note that in cases like this, the Cuban government does not advocate foreigners or permit foreign agencies to give assistance or donations directly to the people affected. 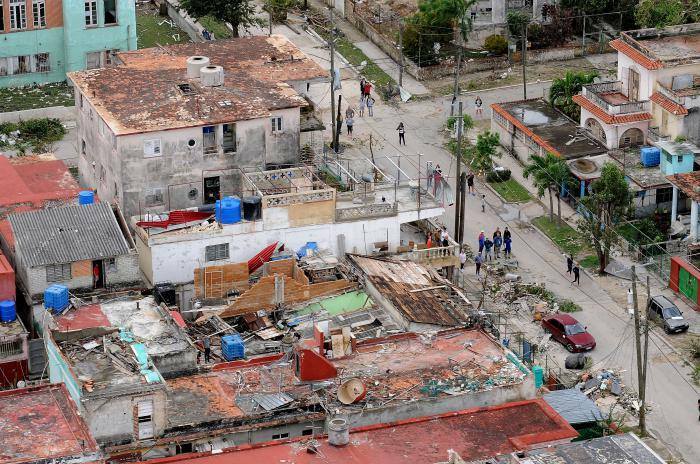 All aid must pass through the proper Cuban government channels so that it reaches the people most in need. 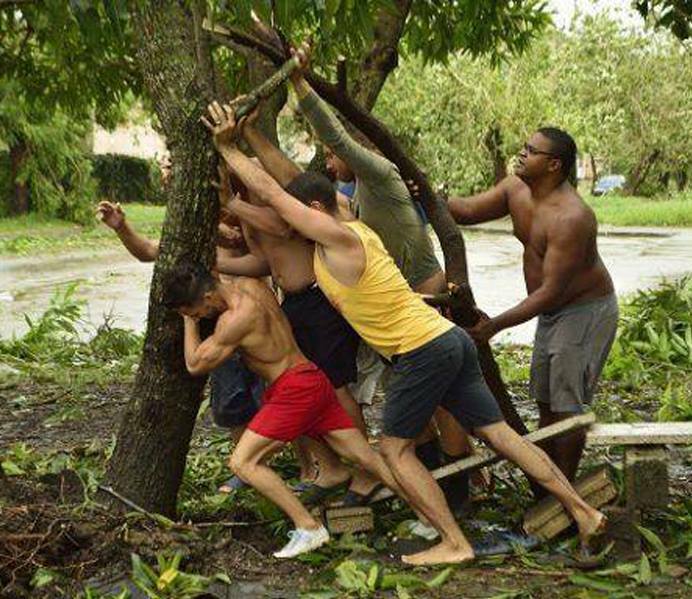 This is standard protocol.